Many of our speakers have spoken at official TED conferences and locally organized TEDx events—platforms for thought leaders and innovators in the fields of technology, education, and design. TED Talks are more than lectures—they’re performances in which experts share big ideas and powerful stories. 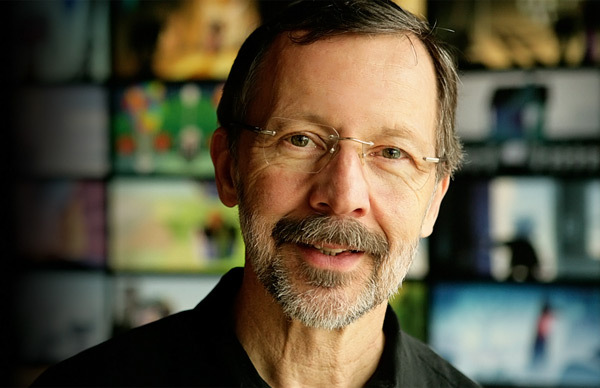 Check out some of our top TED speakers here! 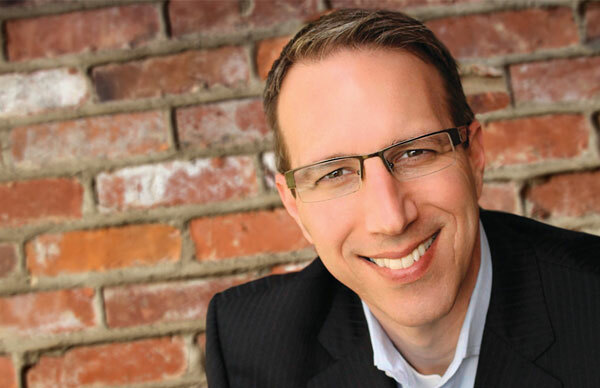 Marc Goodman is one of the world’s leading authorities on global security who advises industry leaders, security executives, and global policy makers on the risks and opportunities of emerging technologies. Goodman speaks about security in a connected world, the future of financial crime, security and privacy in medicine and healthcare, and the surprising lessons in innovation that can be learned from the criminal underground. In his TED Talk, “A Vision of Crimes in the Future,” he vividly illustrates how technology’s rapid development could allow crime to take a turn for the worse. Pico Iyer is an avid traveler and the author of ten books. 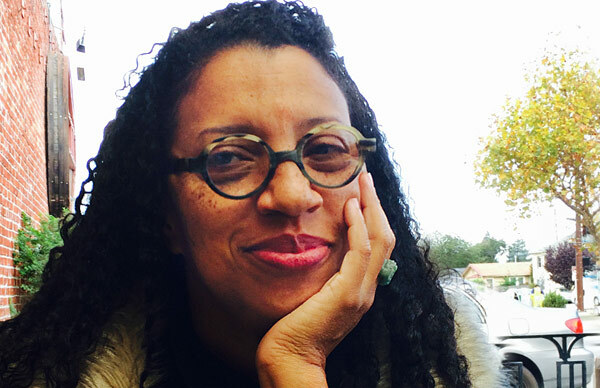 Iyer’s lectures captivate audiences with stories about community and culture, and the ways in which technology and movement impact our sense of belonging. In his TED Talk on “The Art of Stillness,” he teases out strategies we all can use to take back a few minutes out of our busy days. 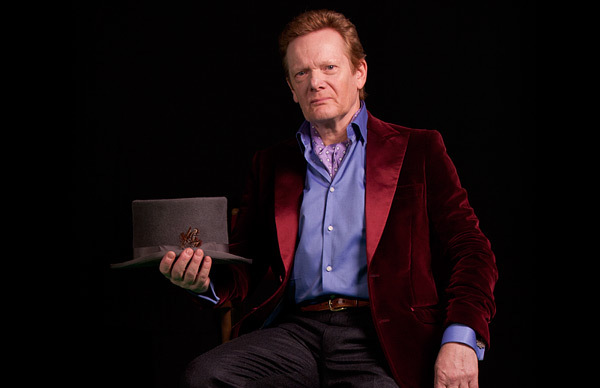 Philippe Petit is an inventive performance artist who has performed on the high wire more than eighty times around the world, most famously between the Twin Towers of the World Trade Center in New York City on August 7, 1974. Petit brings his technical skills and mental strategies from tightrope to stage as he explains the creative process. “The Journey Across the High Wire” takes viewers on an intimate journey from his first card trick at age six to his tightrope walk between the Twin Towers. 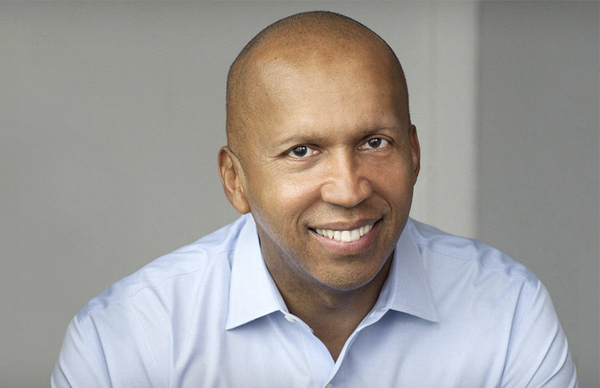 Bryan Stevenson is an attorney, human rights activist, and the Executive Director of the Equal Justice Initiative. A TED all-star, Stevenson speaks honestly about defending some of America’s most rejected and marginalized people and motivates audiences to make a change. In his TED Talk, “We Need to Talk About an Injustice,” he shares some hard truths about America’s justice system, starting with a massive imbalance along racial lines. Itay Talgam, a protégé of the great Leonard Bernstein, was the first Israeli conductor to perform with the St. Petersburg Philharmonic Orchestra and the Leipzig Opera house. Talgam is known as a “conductor of people,” and his lectures help everyday people develop the traits of an accomplished musician–careful listening, collaboration, and creativity–and the leadership skills of an exceptional conductor. In “Lead Like the Great Conductors,” he demonstrates the unique styles of six great 20th-century conductors, illustrating crucial lessons for all leaders. Alexa von Tobel is the founder and CEO of LearnVest.com, one of the leading destinations for financial advice on the web. She brings cutting-edge content, advice, and tools to audiences at companies like JP Morgan Chase, Google, Dell, and American Express, as well as at TEDxWallStreet, Inc.’s GrowCo, and Harvard Business School. In her TEDx Talk “One Life-Changing Class You Never Took,” she talks about bringing financial literacy to young people, specifically women. 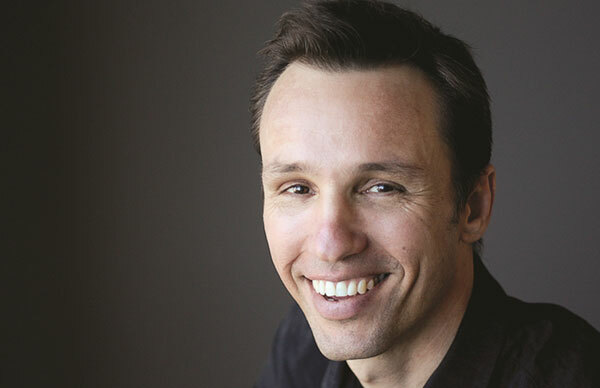 Markus Zusak is the author of five books, including the international bestseller, The Book Thief, which has been translated into more than forty languages and has remained on the New York Times bestseller list since its publication in 2006. 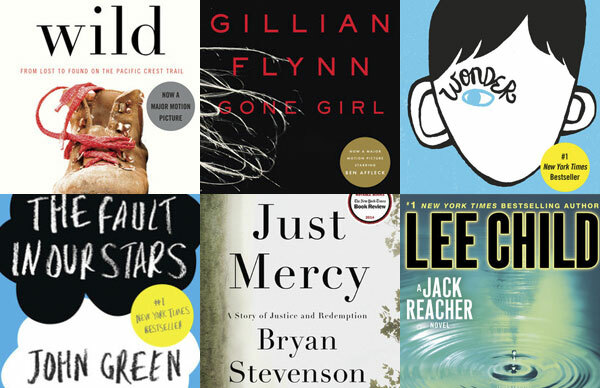 Zusak lectures around the world, inspiring audiences with his own story of becoming a writer and an insider’s look at the crafting of his incredibly celebrated novel. In “The Failurist,” he talks about how writing a book is all about struggling with inadequate prose, false starts and discarded drafts. If you are interested in featuring a TED speaker at one of your up-coming events, please contact us!